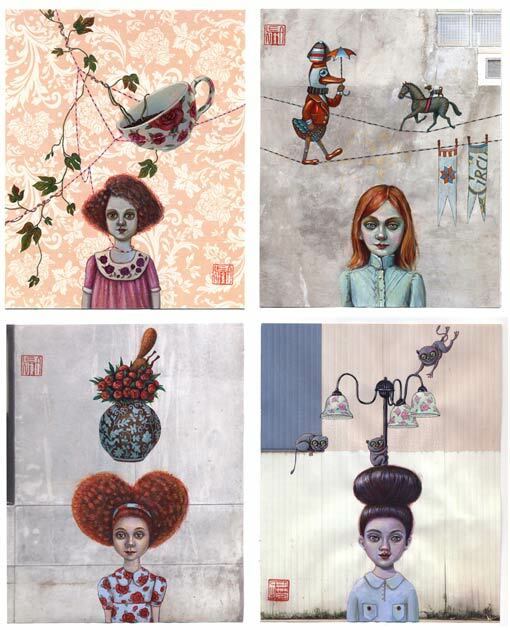 Lena Revenko | odd children, four more. p.s. they are already sold. the ink pad shop like a dog with a bone. Coming soon!